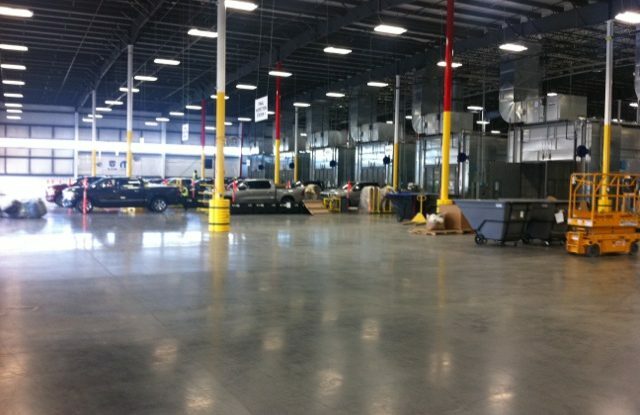 Salem Metal Inc. constructed a new, single story metal fabrication shop with a total project size of 102,660 sq ft. The owner of this property chose FORTA-FERRO macro synthetic fibers to replace the welded wire in this slab-on-ground project. Mass Crane and Hoist in Tyngsborough, MA constructed a location for custom overhead crane manufacturing. All slab-on-ground was fiber reinforced with 6.0 lb/cu yd of FORTA-FERRO and the composite deck was fiber reinforced with 4.0 lb/cu yd. The Underwood Fruit and Warehouse Co. lost their packing operations building to a fire in late 2017 and needed a new multi-level facility. 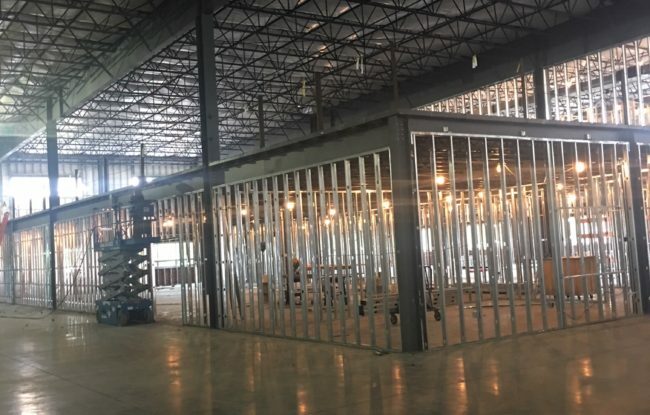 Supervalu was strategically constructing a new warehouse between Seattle, WA and Portland, OR and the project was bid in two sections, the dry goods storage portion and refrigerated/freezer storage area. 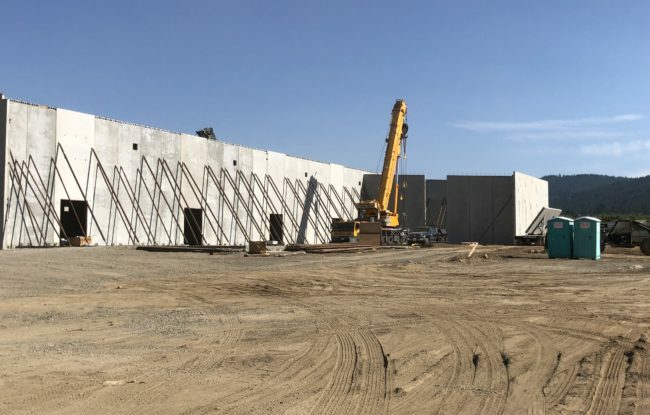 Skagit Valley Farms were adding an addition to their existing facility for both production and warehousing. 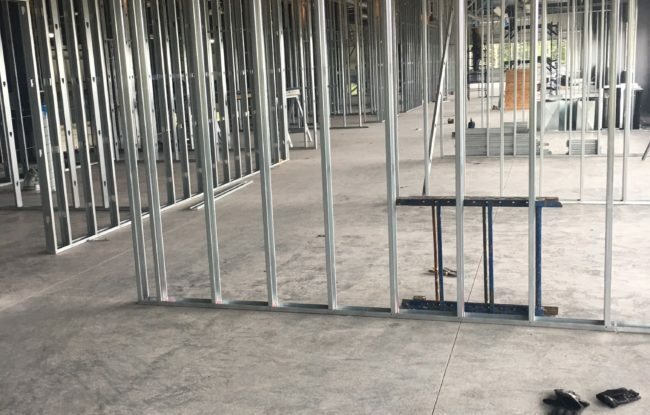 The general contractor utilized the FORTA engineering staff to create steel to fiber conversions and submit them for approval. 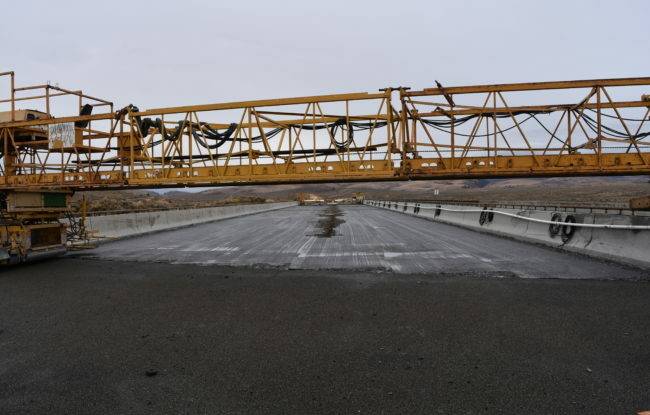 The bridges on I-84 at Pleasant Valley and Alder Creek needed demolished and reconstructed. 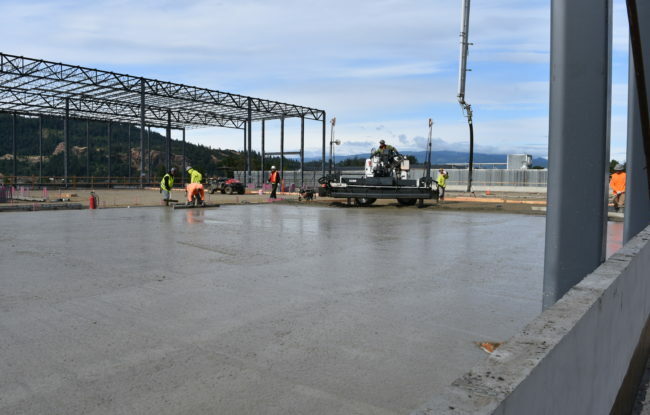 Oregon Department of Transportation (ODOT) chose to use FORTA-FERRO macro synthetic fibers for this 2,000-cu yd project with a fiber dosage of 5.0 lb/cu yd. Owners chose to use FORTA-FERRO macro synthetic fiber to reinforce the concrete in the slabs that will be supporting all these bins. 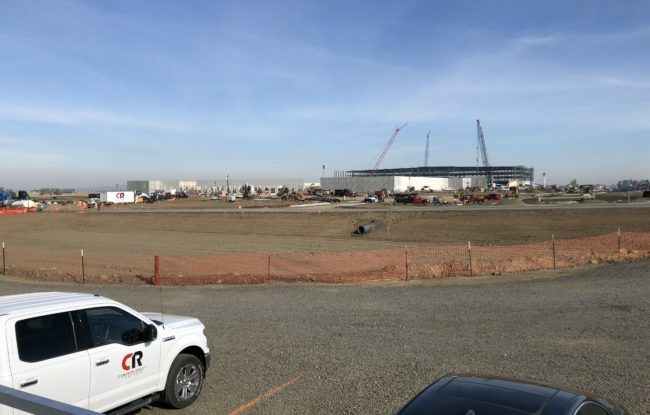 The total project size is 4,800 cu yds and contractors used a fiber dosage 4.0 lb/cu yd. 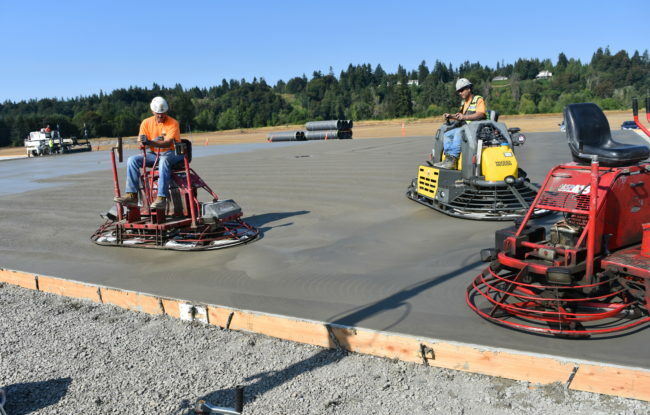 The large fulfillment center located in Spokane, WA is one of many this company has chosen to use FORTA-FERRO macro synthetic fibers in to reinforce their concrete floors. Trailhead Apartments is a 56-unit, 8 story high apartment complex in the heart of Royal Oak, MI. This slab-on-metal-deck project was 1,200 cu yd with a dosage of 4.0 lb/cu yd of fiber. 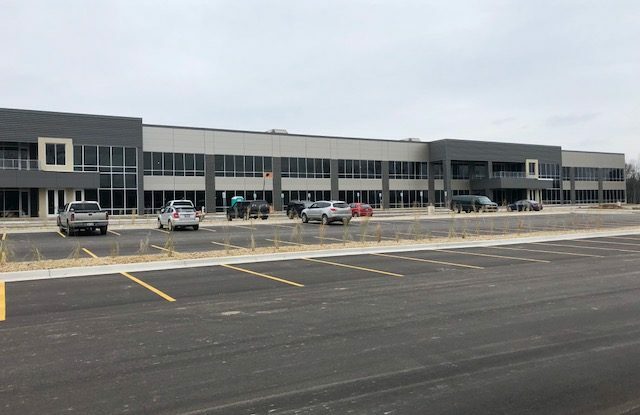 The first fulfillment center in Michigan for a large international electronic commerce company specified FORTA-FERRO macro synthetic fibers to aid in the reinforcement of their warehouse floors. FORTA-FERRO macro synthetic fibers were specified in a large container company located in Mason, MI. The two-story facility has a total fiber project size of 3,200 cu yd with a fiber dosage of 4.0 lb/cu yd. 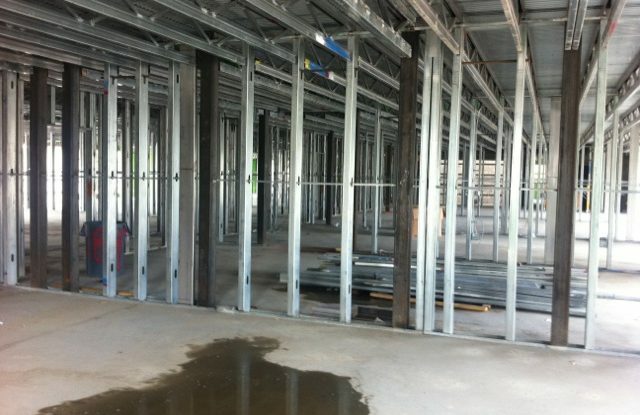 A large hotel chain being erected in downtown Royal Oaks, MI is a high profile project for this city. 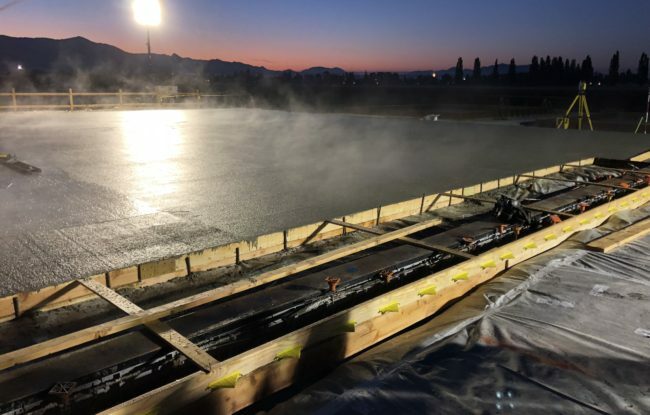 In this 1,900 cu yd job done by Albanelli Cement, a preferred contractor for FORTA Corporation, 4.0 lb/cu yd of FORTA-FERRO fibers were specified. 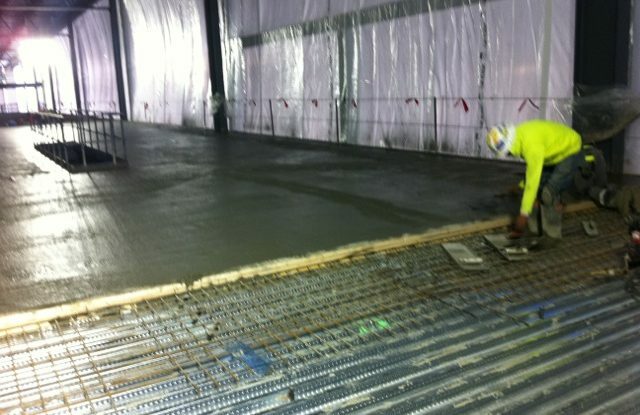 An automobile manufacturer located in Sterling Heights, MI chose FORTA-FERRO macro synthetic fibers for a slab-on-ground project in their plant. 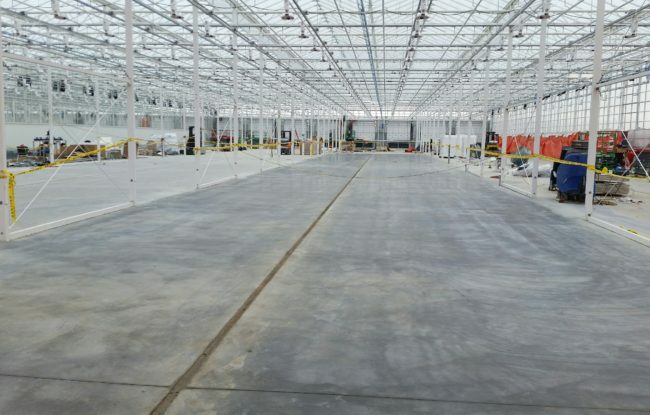 Aurora pharmaceutical chose to reinforce their concrete floors with FORTA-FERRO fibers in their new state of the art greenhouse in Edmonton, AB. 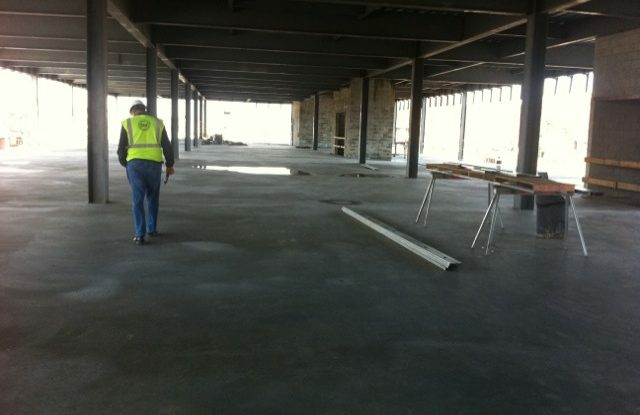 The total size of this slab-on-ground project is 73,164 cu m and FORTA-FERRO 54 mm long macro synthetic fibers were used. 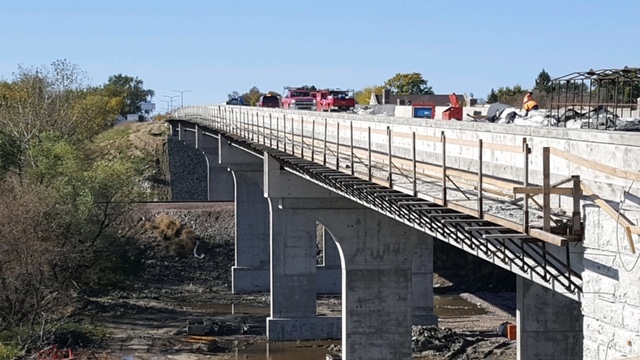 The New Ulm Gateway project in New Ulm, MN includes the rehabilitation of 3 major bridge decks, along with various streetscape and landscape improvements.